As simple as a hot plate and a chef, but with so much more. 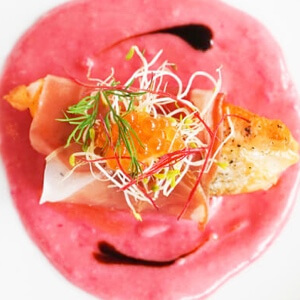 Watch in awe as the chefs cook up a storm and pass the food right to you. 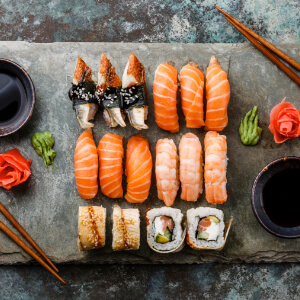 Sushi has a variety of forms, both raw and cooked, and with options for fussy eaters and vegetarians. 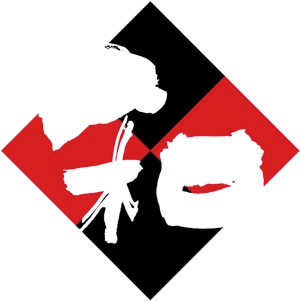 Bringing the Japanese bar experience to you. Best enjoyed with a cold drink and a large number of small sized dishes to share. Bringing the best of traditional Japanese into the modern kitchen. Japan's belly warming soul food. Slurp-worthy noodles in a bowl of steaming soup. 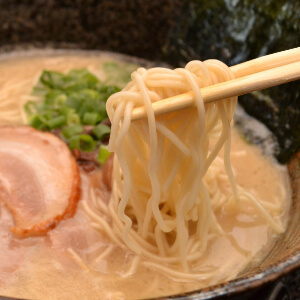 Check our All About Ramen blog series to learn more about this delightful dish. 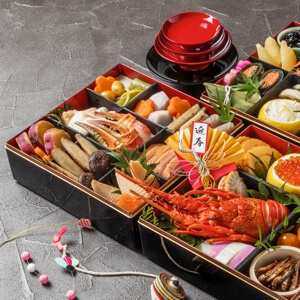 Traditional food in Japan takes many forms, from Kyoto's refined Kaiseki style to the colourful world of seafood. 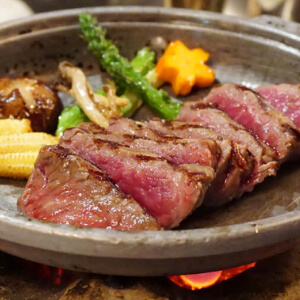 Barbeque your own meat right at the table, Japanese style. 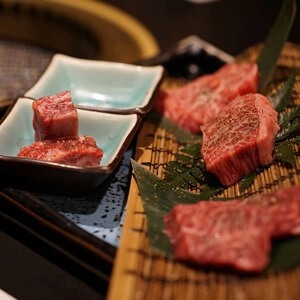 Lightly seasoned and thinly sliced meat that melts in your mouth isn't so hard to make, so give it a go. Lively street food brought inside for you to stay all night. 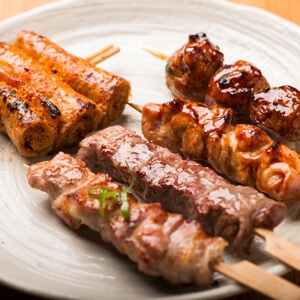 Most often found in Japan's alleyways with suit wearing salarymen, enjoy the skewers without the cramped spaces. Dining with an open mind. 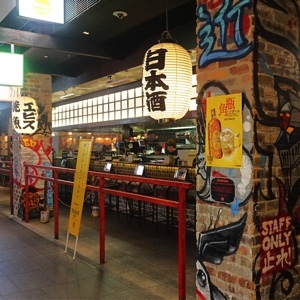 Venture into the world of Japanese restaurants and discover new flavours and ways of eating.